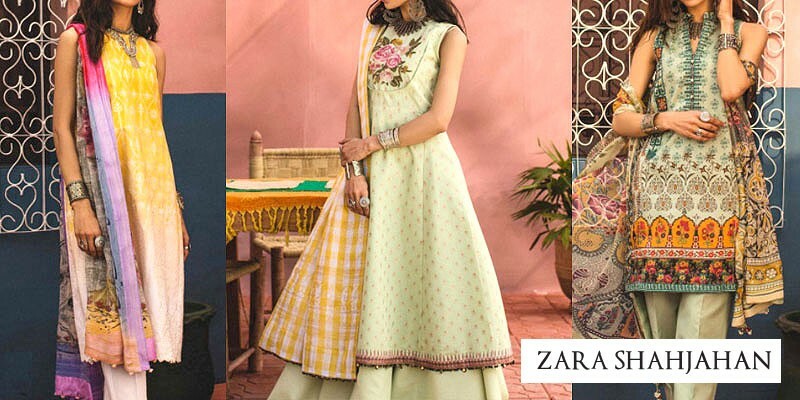 Junaid Jamshed Lawn 2019 with Price from Junaid Jamshed Summer Collection 2019 Online Shopping Store. Oh no! currently active products from Junaid Jamshed doesn't exists, please browse products from other brands! A famous singer and artist turned preacher launched its fashion clothing brand for Pakistani men to follow the latest trend and fashion of wearing eastern wear with elegance and style. 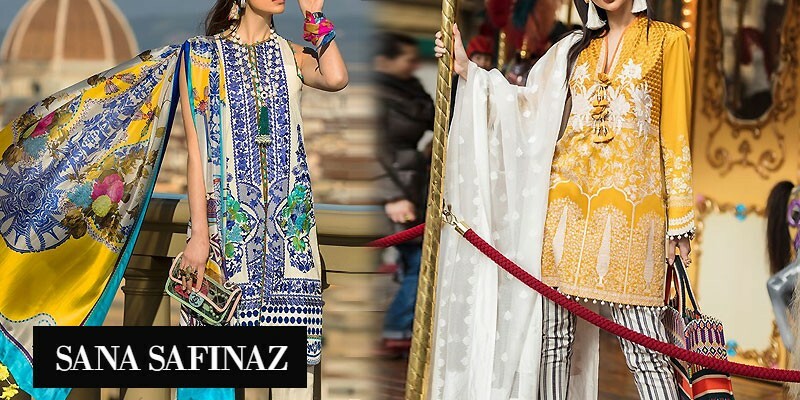 A premium quality fabric with ethnic style and intricate embroidery evoke a sense in younger generation of wearing eastern wear like shalwar kameez which is rooted in tradition with western touch. Junaid Jamshed manufactures ready to wear plain and exquisite design embroidered kurtas for new born to aged men. Brand accommodate ease, comfort and style together, with brilliant color combination, artistic cut and latest prints. 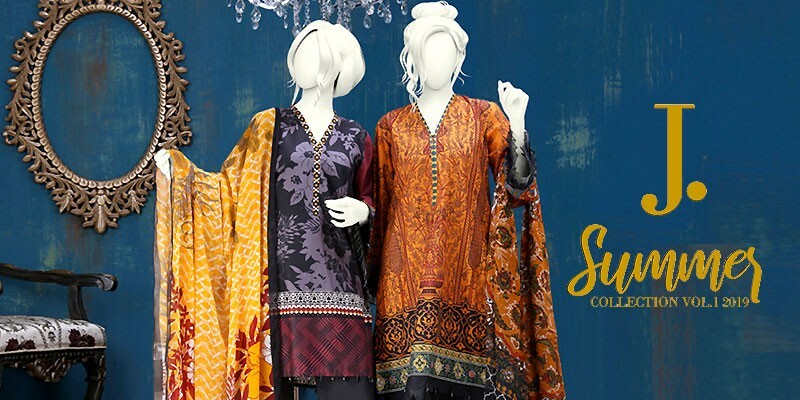 The brand introduced its women clothing range with un-stiched, pret and Junaid Jamshed lawn collection. Women clothing range includes finest quality lawn with chiffon, silk and broshia dupata while store also showcase winter collection which includes khadar, linen fabric with matching wool shawl. Junaid Jamshed brand also launched its cosmetics and beauty products in a market which can be compared with any high end brand around world. From casual meetup, hangover to business wear Junaid Jamshed owns everything for everyone on their store. PakStyle.pk is a growing online fashion boutique that provides list of latest Junaid Jamshed Lawn 2019 with Price from Junaid Jamshed Summer Collection 2019 Online Shopping Store in Pakistan. The company offers latest Junaid Jamshed Lawn 2019 at affordable prices from reputable online retailers with Free Home Delivery in Pakistan. 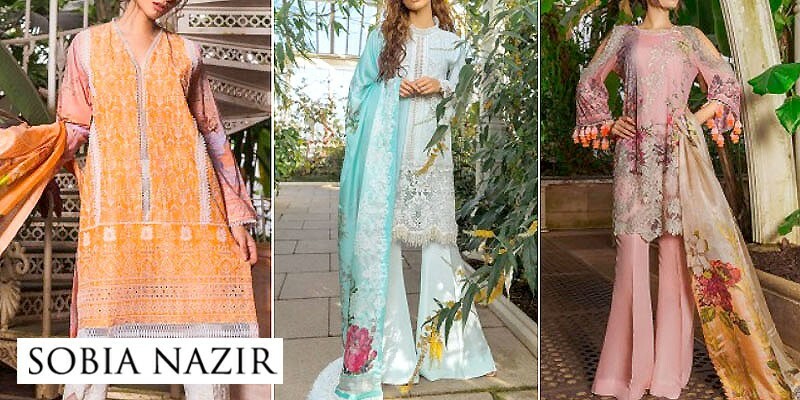 Junaid Jamshed Lawn 2019 has become a trendsetting lawn collection 2019 in a very short period of time due to its versatility, innovating designing ideas and creative techniques. 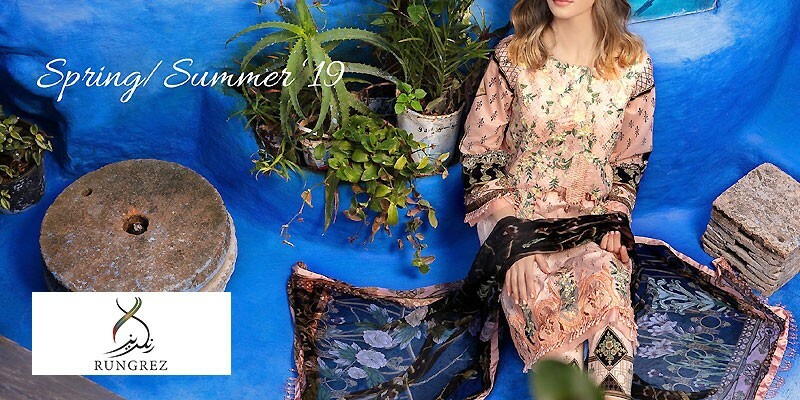 Get Junaid Jamshed Lawn 2019 with Price from Junaid Jamshed Summer Collection 2019 Online Shopping Store in Pakistan. If you are looking for eye-catching and appealing Junaid Jamshed Lawn Design 2019, Junaid Jamshed Lawn 2019, Junaid Jamshed Lawn 2018 or Junaid Jamshed Lawn 2017 Collection Online in Pakistan including all major cities such as Karachi, Lahore, Islamabad, Rawalpindi, Faislabad, Sialkot, Pesahwer, Quetta, Multan and many more cities. Just visit PakStyle.pk and explore Junaid Jamshed Lawn 2019 with price online.